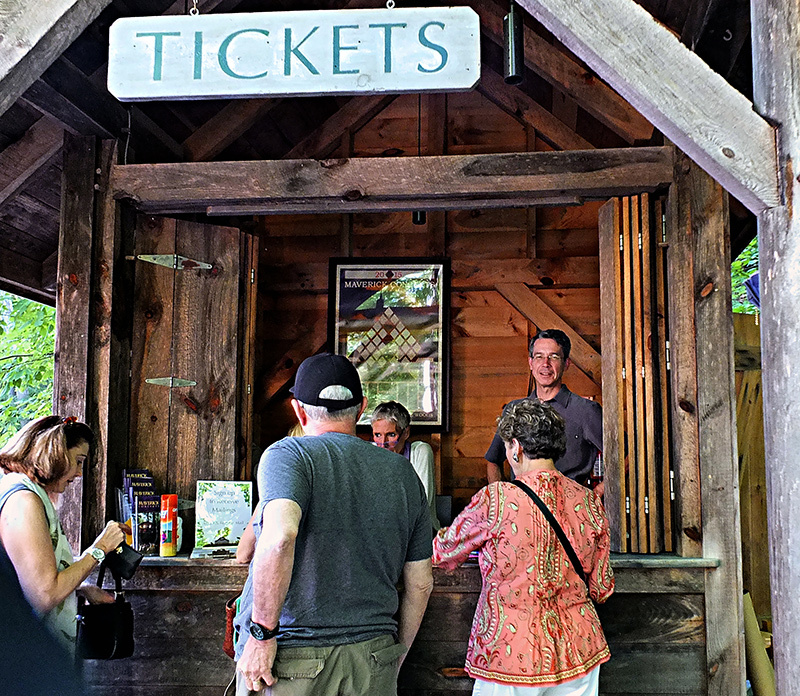 General Admission tickets give patrons access to a select number unreserved indoor seats and all outdoor seats on a first come first served basis. The number of available indoor general admission seats varies by concert. Should patrons wish to be guaranteed the best available indoor seats, they are encouraged to purchase reserved tickets which are available online via our schedule page or by calling 800.595.4TIX (4849). Our discount ticket program is a great way to save at Maverick Concerts. Purchase one book of 10 general admission tickets and pay $225 (a savings of $75). A book of 6 general admission tickets is only $150 (a $30 savings). You can share tickets from your books with friends. This deal is one of the the best in the region.